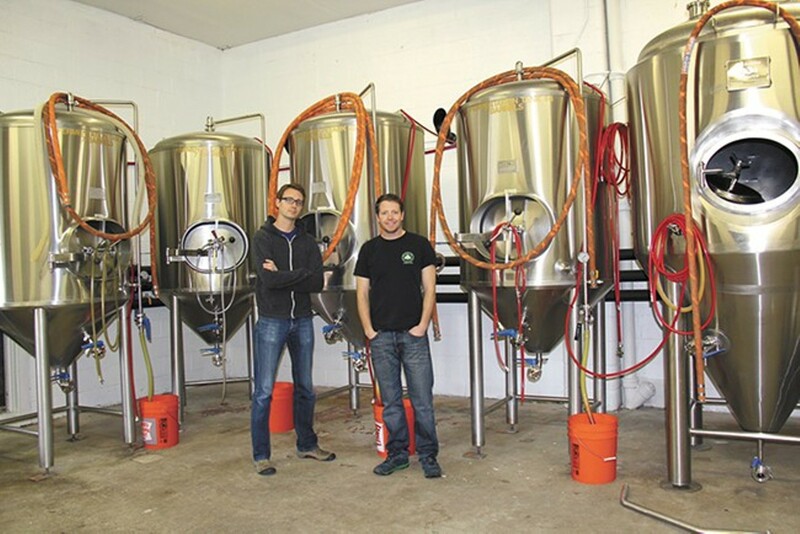 Brothers Mickey and Duffy Mahoney were early to the region’s craft-beer boom, opening their downtown Sandpoint operation in 2006, and have continued their expansion, last summer debuting a beer hall and production facility. Presently, they’re upping their brewing capacity and are working to get their beer on more of the region’s tap lists. While the beer hall is a must-go during a trip to Sandpoint, their original First Avenue pub and its delectable food menu is still very much in business.